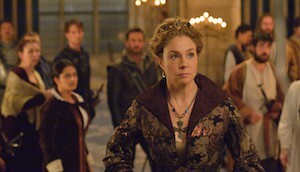 The Screenies added about 10,000 viewers over last year’s overnights, holding at around half a million viewers. 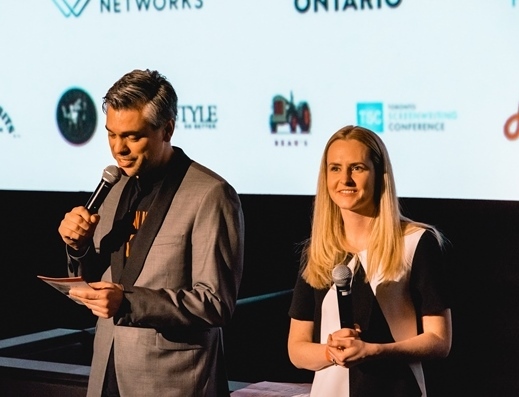 While there’s only one winner per category at the CSAs, the overall nominations give a high-level view of Canadian industry trends. Playback magazine looks at the top 10. 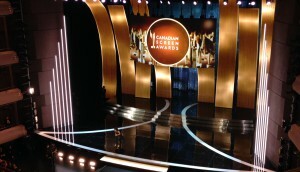 From Playback magazine: Bringing years of major sporting event expertise to Canada’s biggest entertainment awards, a look at some of the changes Dan Cimoroni and Rick Chisholm brought to the CSA’s broadcast gala. Nominees in the categories of theatrical documentary and short film.